Michelle was born in Santa Monica, CA and raised in both Marbella, Spain, and England. Fluent in both Spanish and English, she returned to beautiful Southern California in 1999, living and working in Los Angeles for a time, after pursuing a marketing degree. Her extensive background in marketing has given Michelle a keen understanding of the needs and desires of both her clients and the wider real estate audience. Her deep knowledge of both Santa Barbara and California real estate combined with her ability to effectively execute her clients' needs makes her a pleasure to work with. Michelle sees Santa Barbara not only as an extraordinary place in which to live but as the basis for a world-class lifestyle, with incredible restaurants, beaches, and schools, set amidst a beautiful setting. 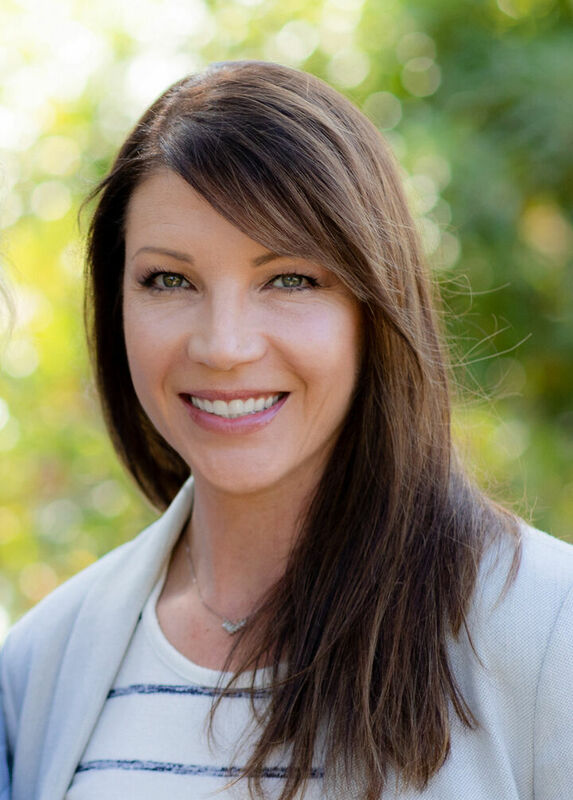 Within this world lives the perfect property for each and every one of her clients and Michelle is devoted to ensuring a fantastic conclusion, whether purchasing, selling their existing home, or finding an amazing second home or investment property. She lives in Santa Barbara with her husband and young son.